The Indiana Biosciences Research Institute has named its first Indiana Research Fellow. Indiana University Center for Diabetes and Metabolic Diseases Director Raghu Mirmira will also serve as the institute’s interim scientific director. Mirmira is also a professor of pediatric diseases, director of IU’s Herman B. Wells Center’s Pediatric Diabetes Research Group and director of the Medical Scientist Training Program for M.D. and Ph.D. students. He earned his bachelor’s, M.D. and Ph.D. degrees from the University of Chicago. 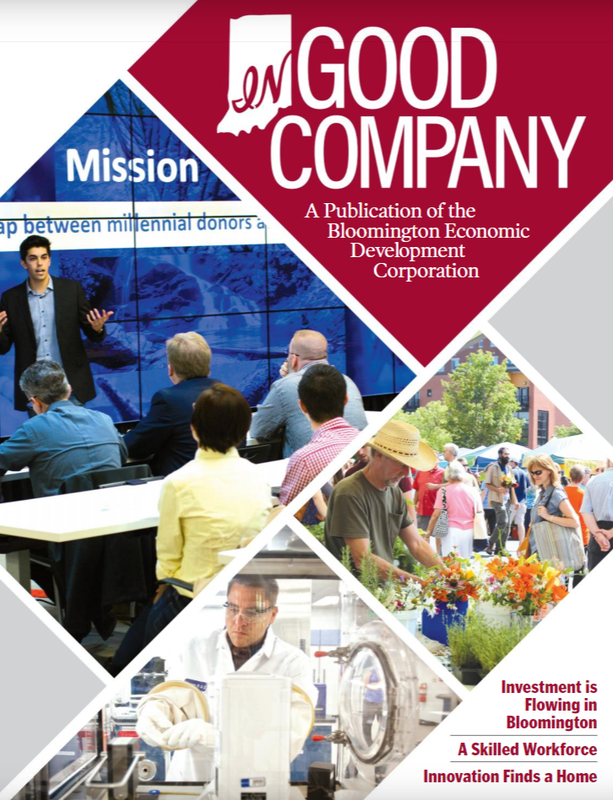 The $360 million institute was launched in 2013, through a partnership among private sector companies, academic institutions and the state of Indiana. Funding has come from companies and organizations including Eli Lilly and Co. (NYSE: LLY), Dow AgroSciences, Lilly Endowment Inc., Roche Diagnostics and Indiana University Health. The state has targeted the planned 60-acre 16 Tech innovation district as a permanent location for the institute. To read more on this, visit Inside Indiana Business or the Indiana Biosciences Research Institute.